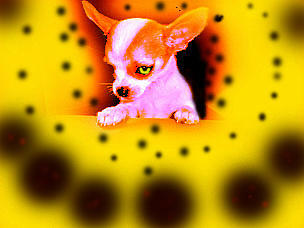 There are no comments for Alien Chihuahua. Click here to post the first comment. I did this photo for an ad for the front of a telephone book.